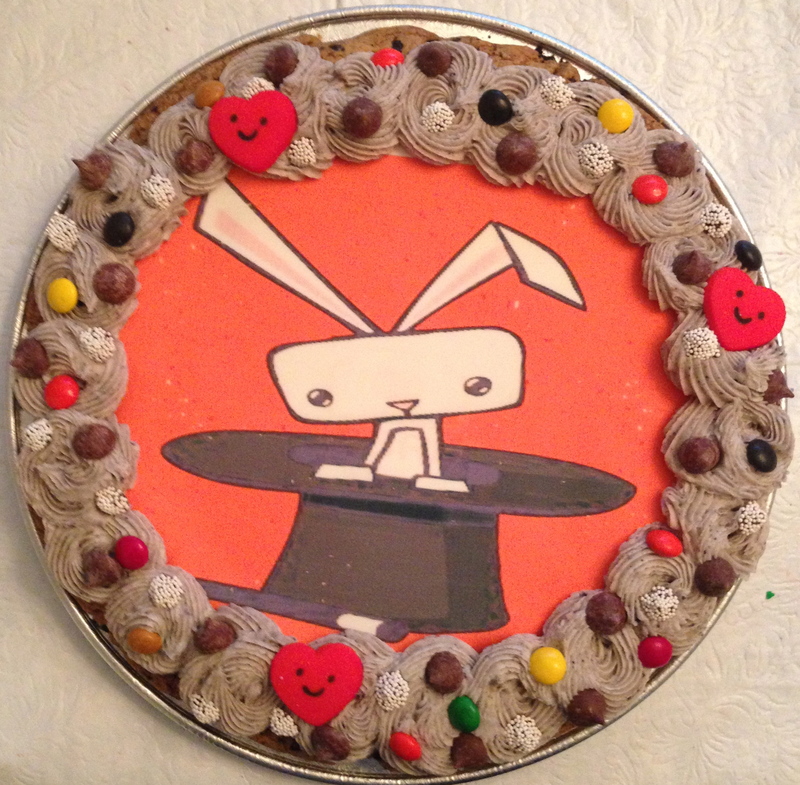 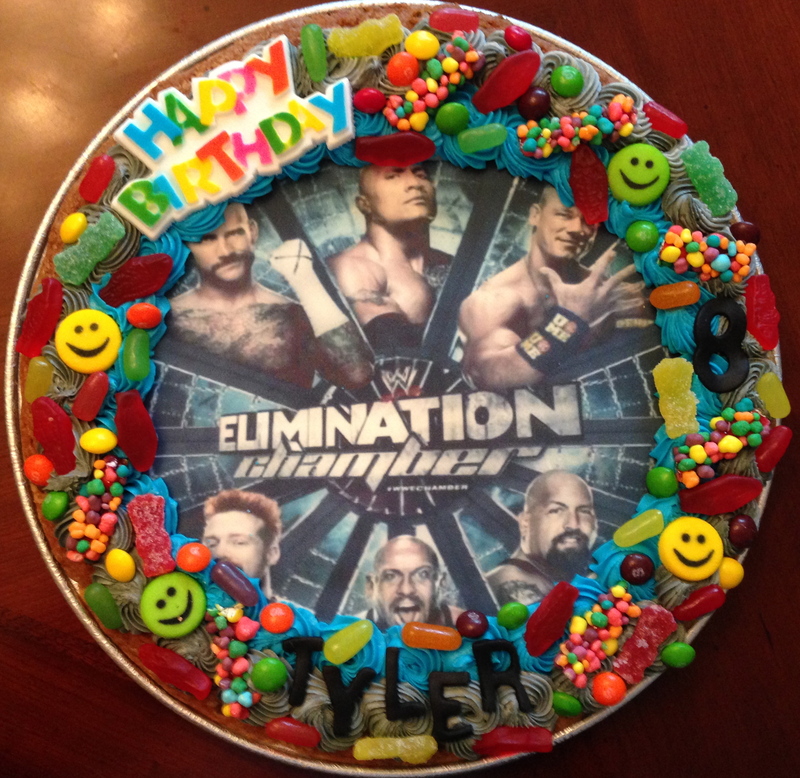 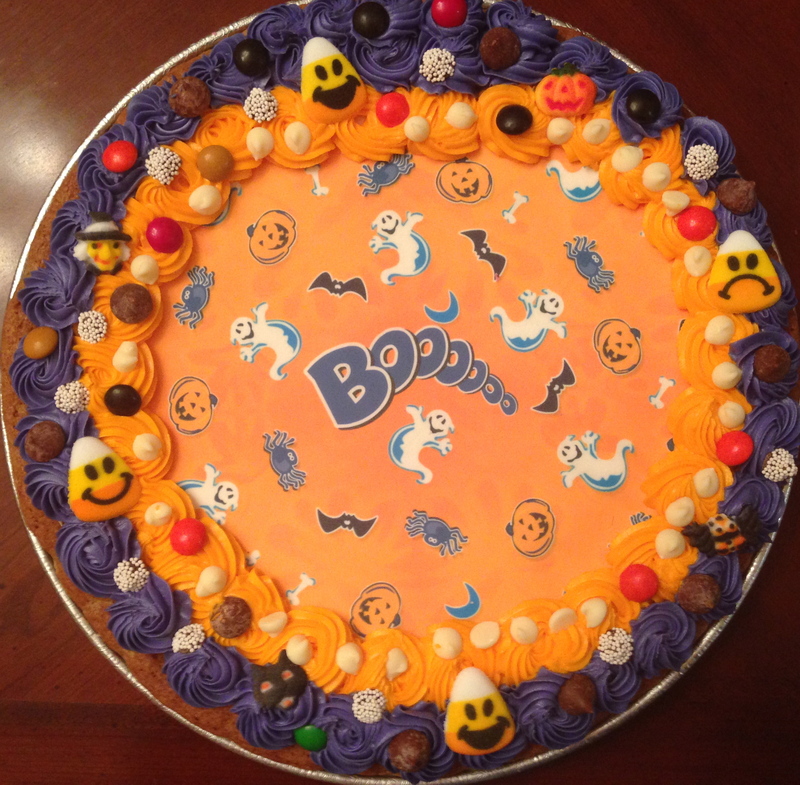 A great alternative to cake or cupcakes. 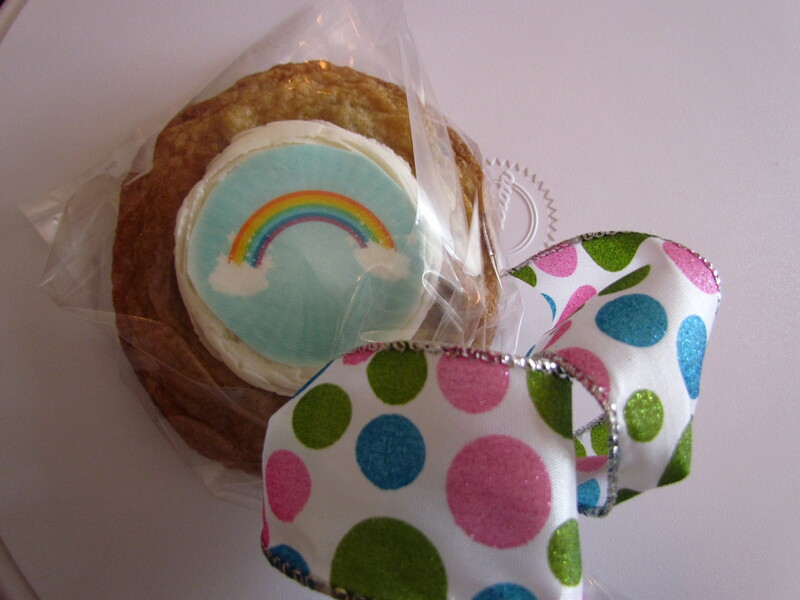 Easy for School Parties or to give out as Birthday Party Favors. 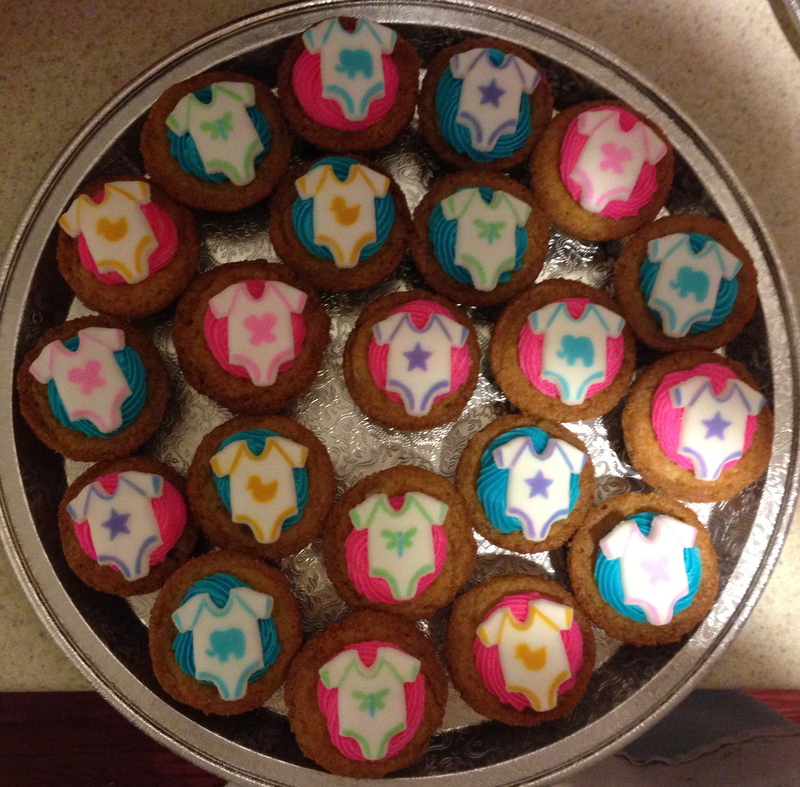 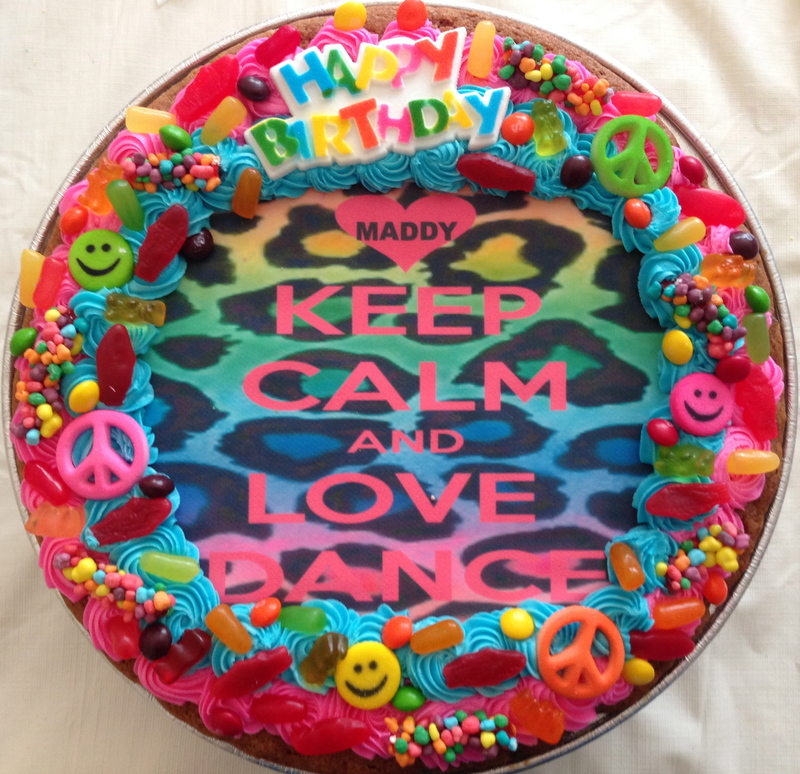 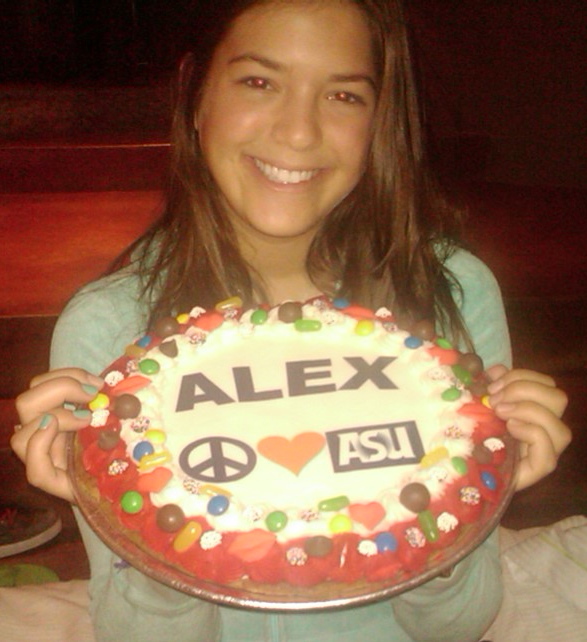 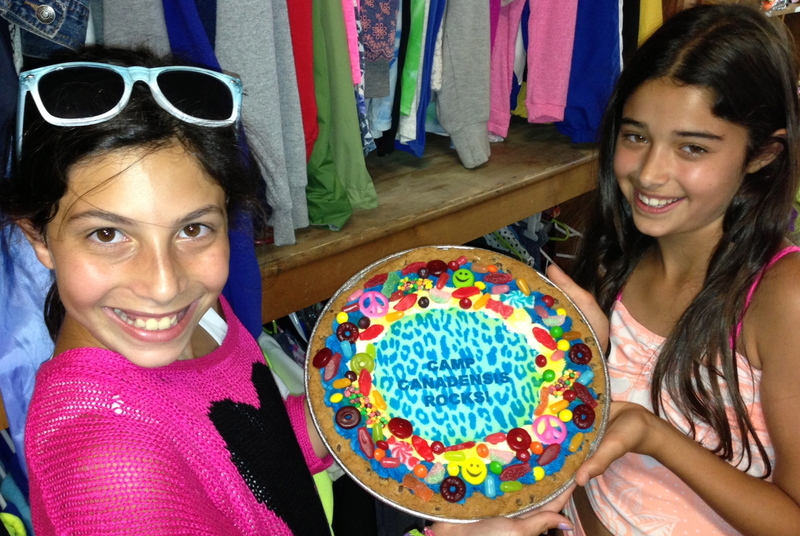 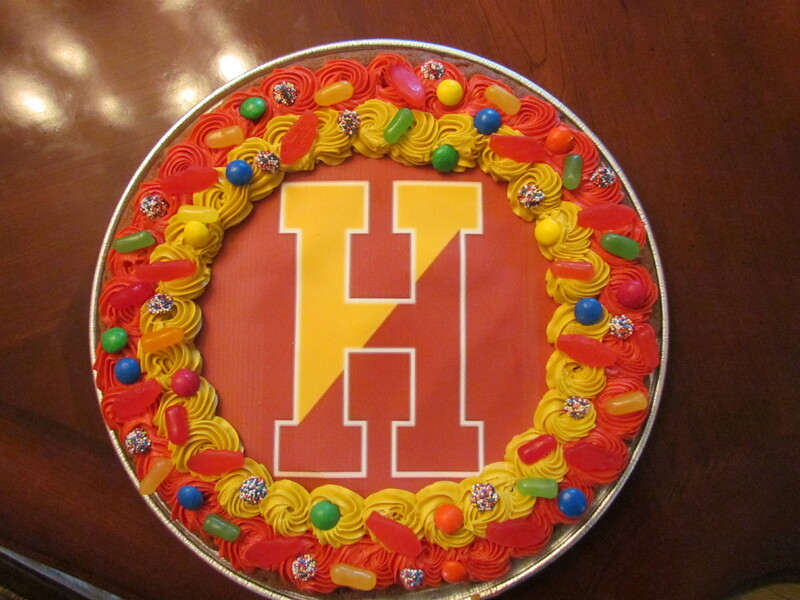 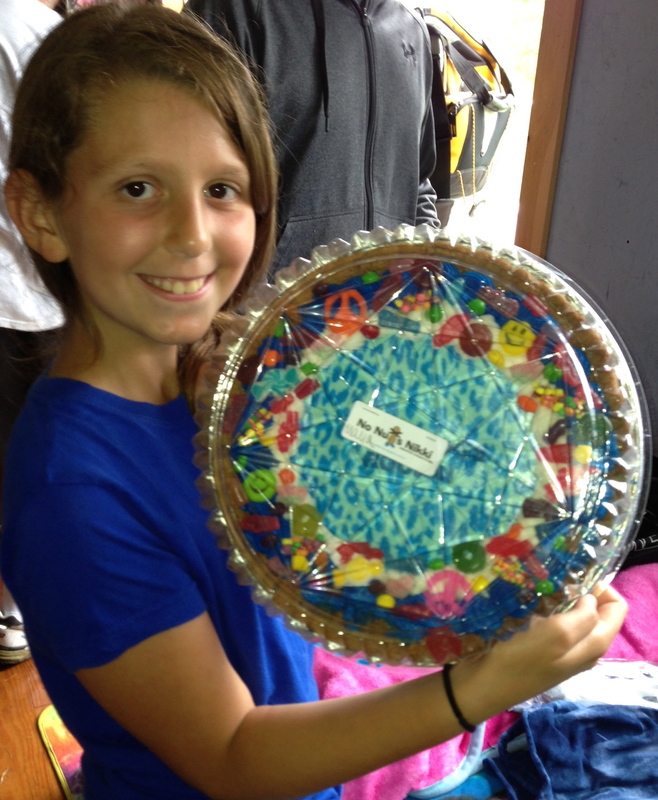 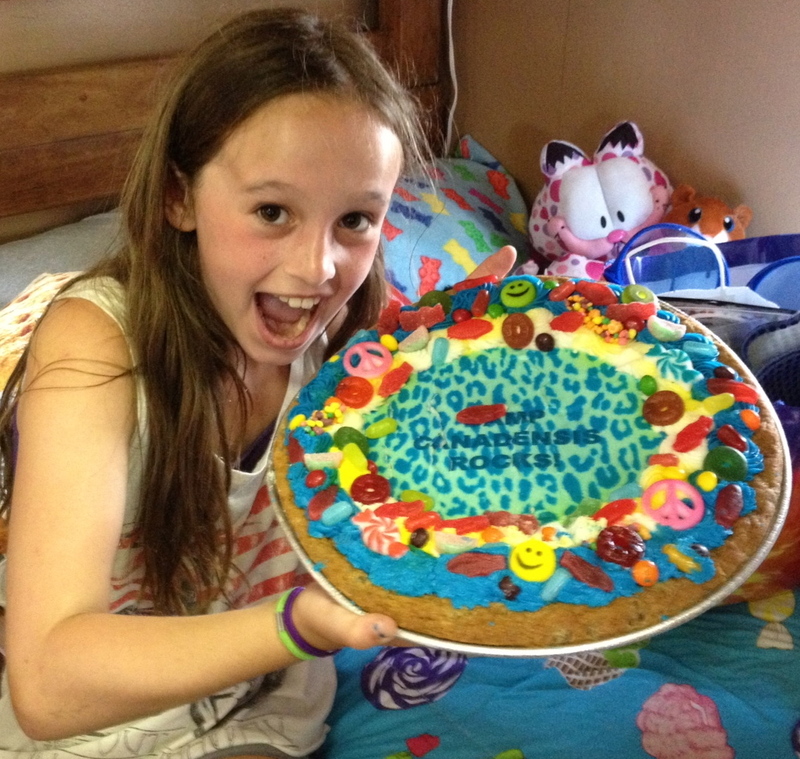 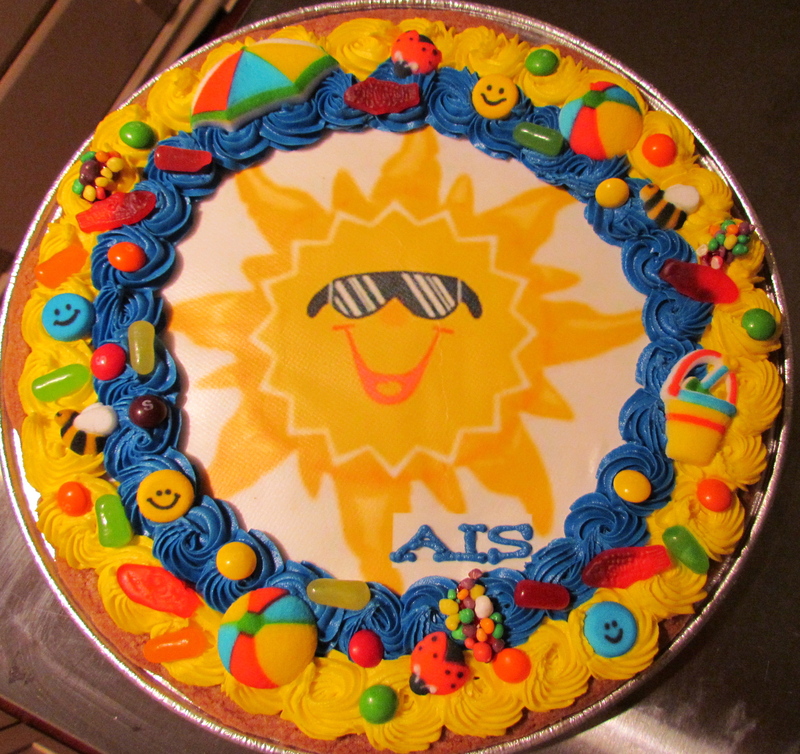 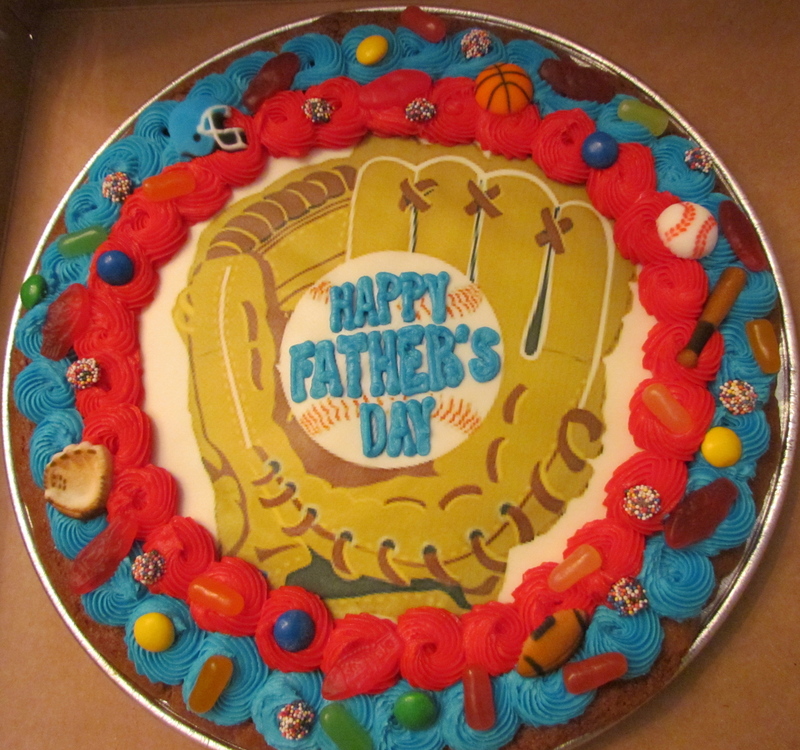 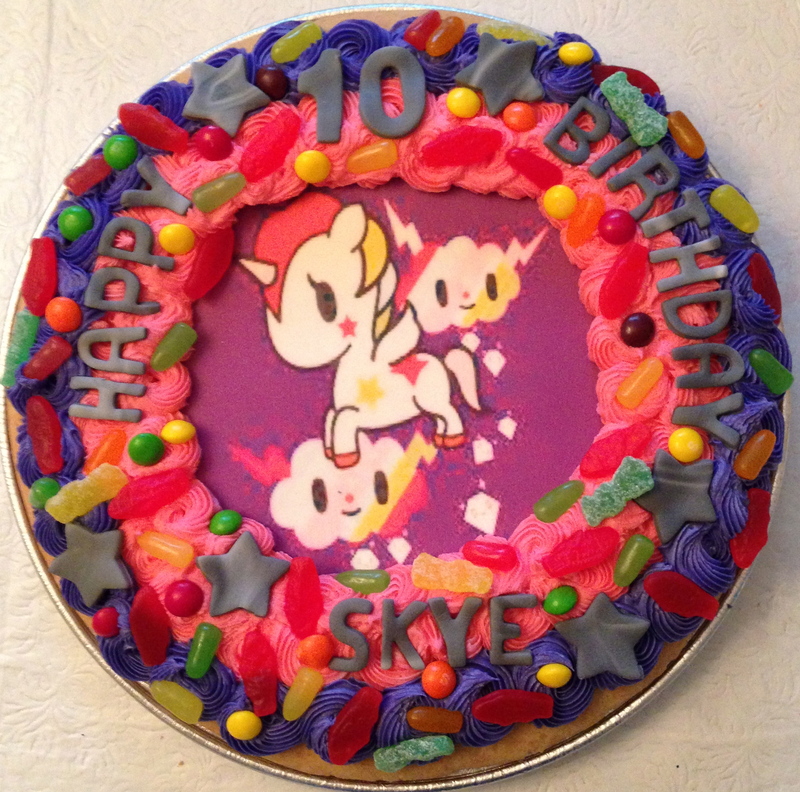 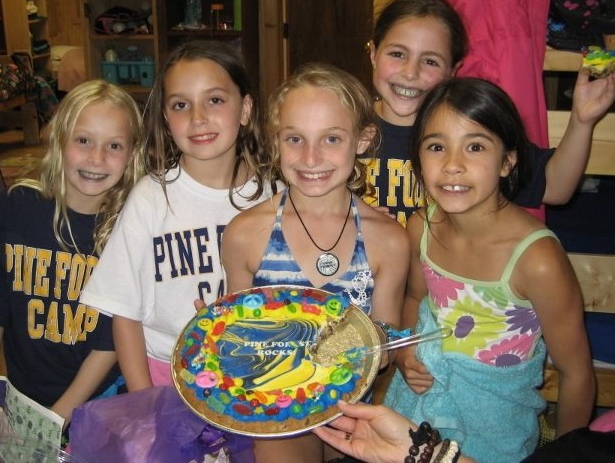 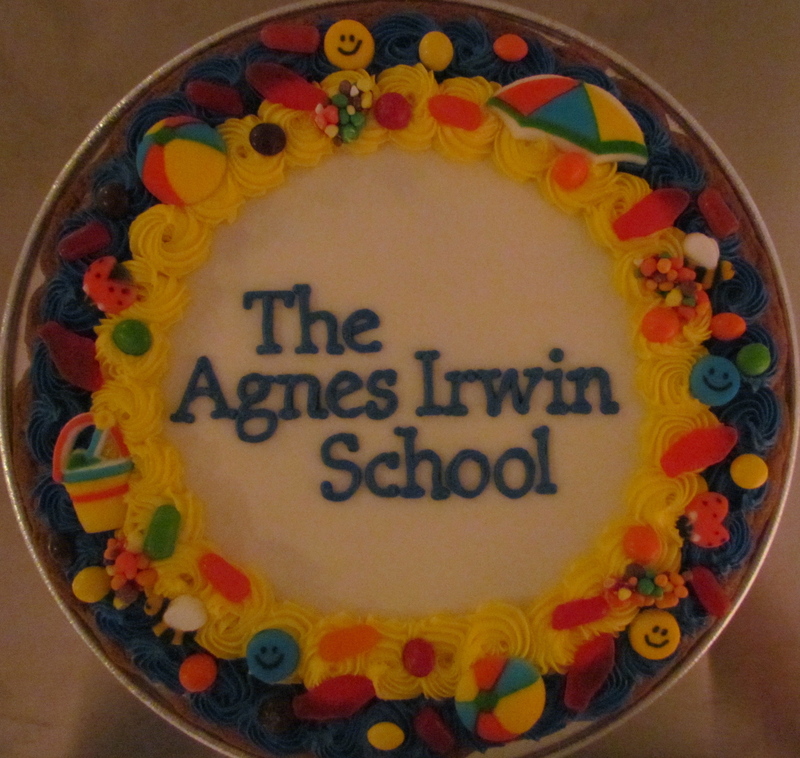 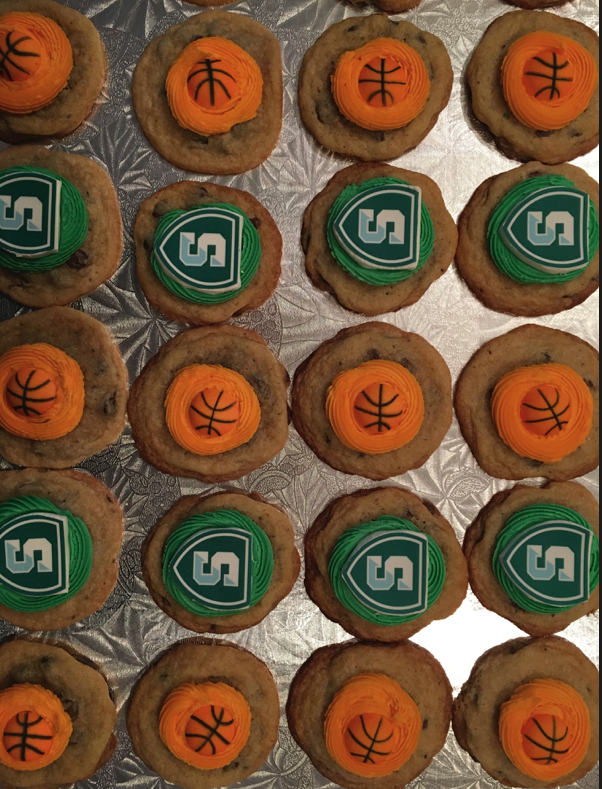 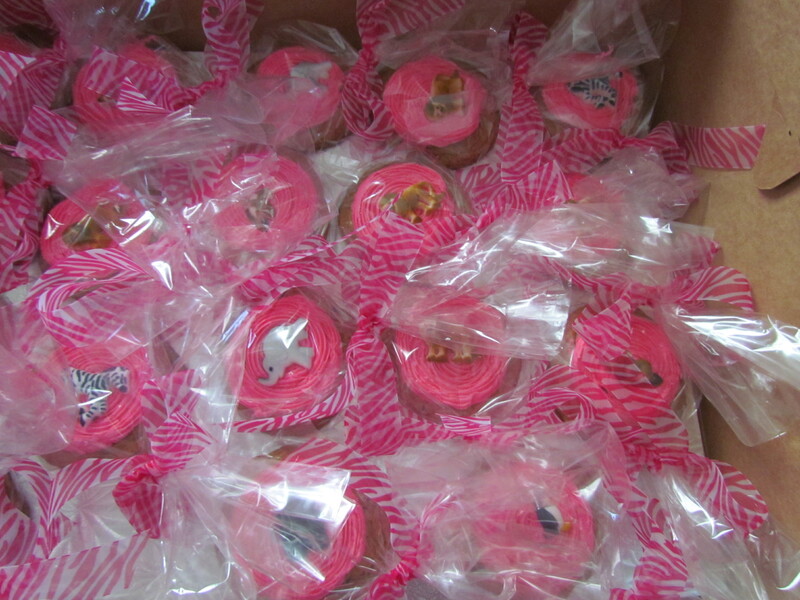 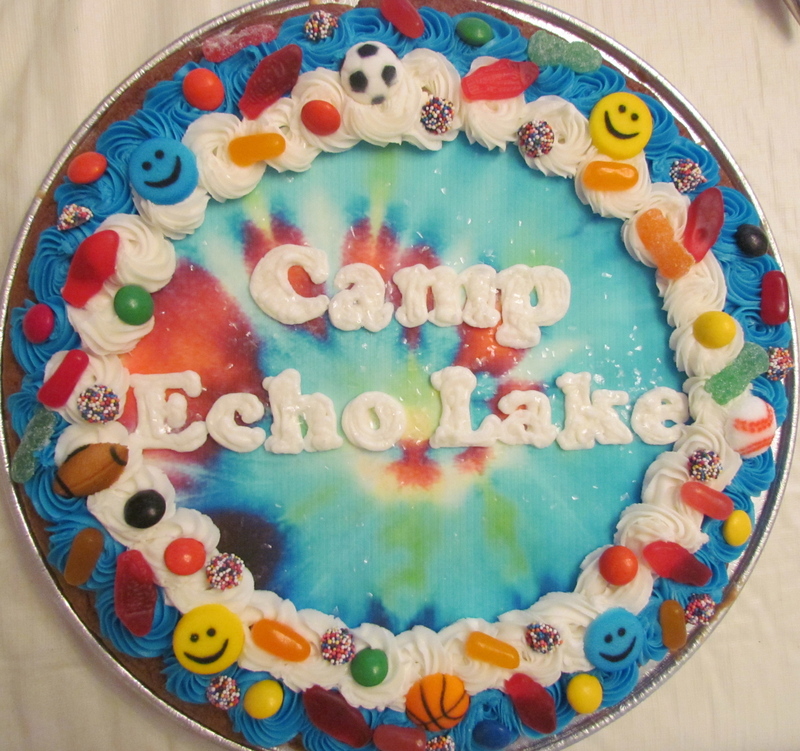 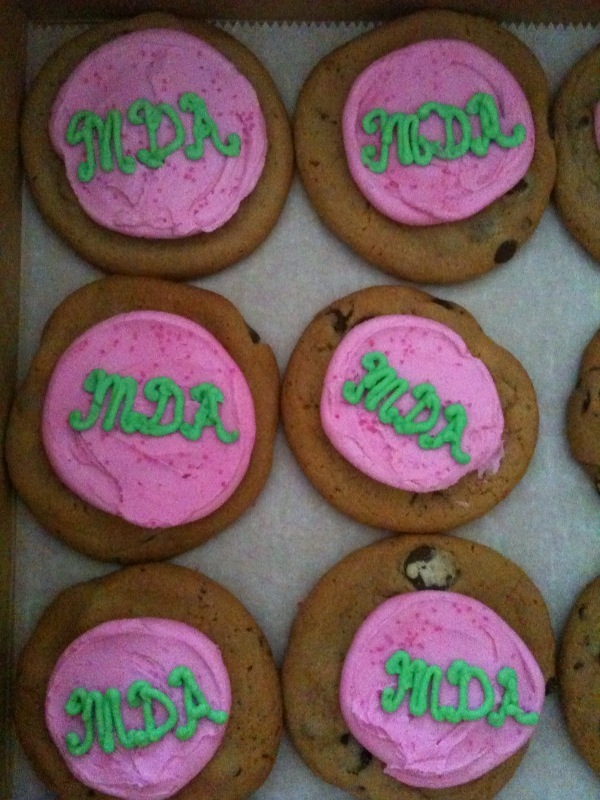 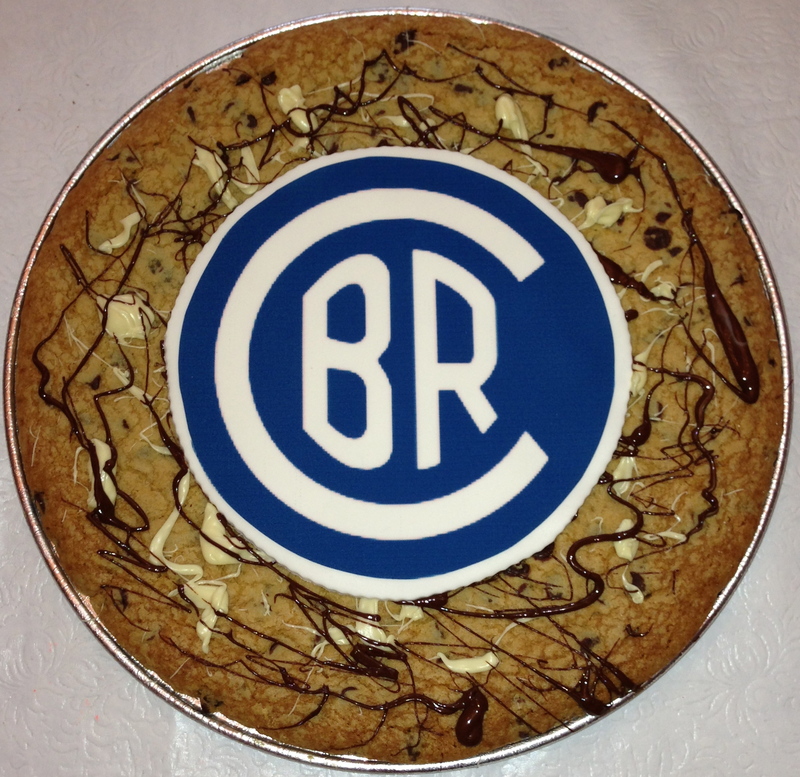 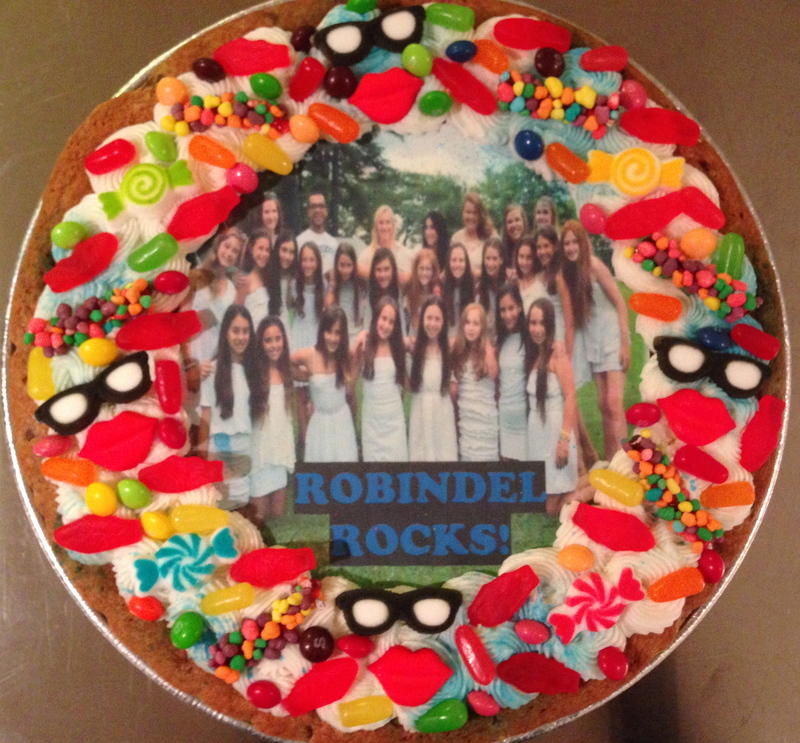 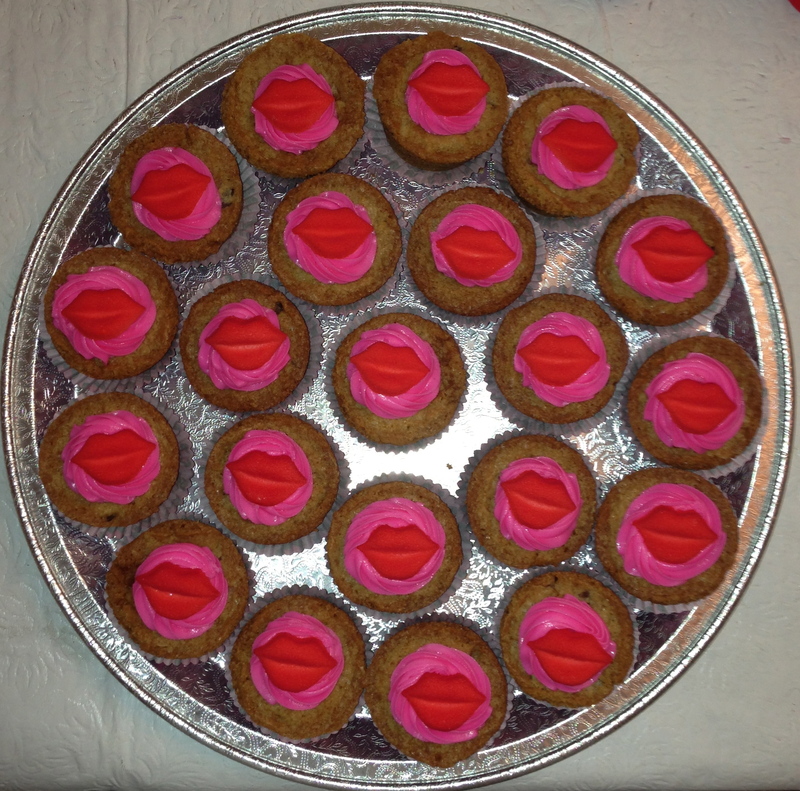 Cookie Cakes are great for Camp Visiting Day, college visits and Birthday Parties.